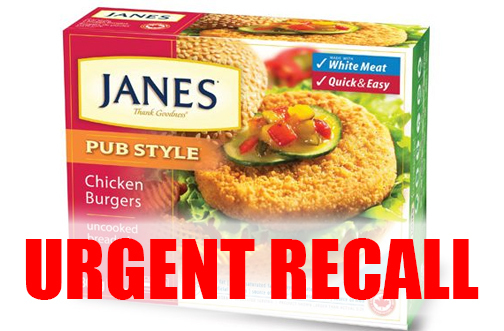 RECALL: Janes Pub Style Chicken Burgers — Deals from SaveaLoonie! So when you buy convenience foods, like frozen boxed food, you expect it to be easy. 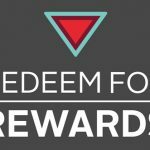 Unfortunately yet another recall will have you looking in your freezers! Sofina Foods Inc is recalling Janes Pub Style Chicken Burgers from the market due to possible Salmonella contamination. 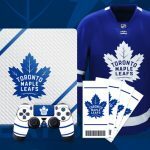 If you have the affected products at home, throw it out or return it to the store of purchase.